Chaotic Moon has come up with electronic tattoos which gather biodata while literally being planted on the user's skin. (TECH RADAR)—A development firm in Austin, TX is putting a new spin on the concept of wearable tech. 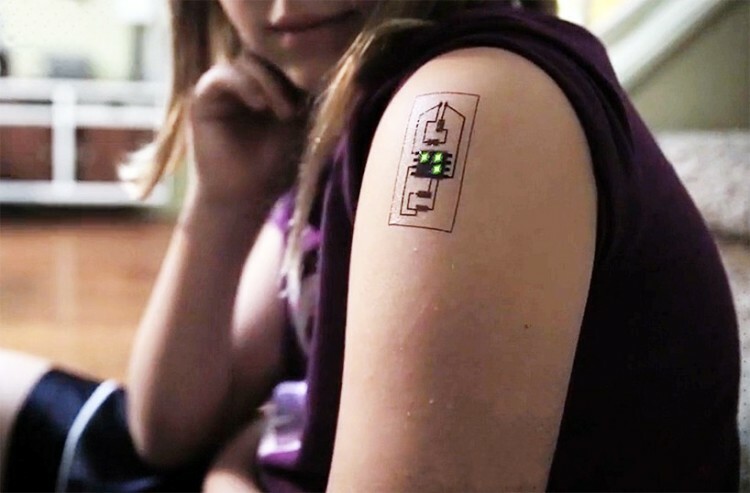 Combining sensors with conductive paint, Chaotic Moon Studios has begun work on "tech tattoos" that turn body art into fully-functional health monitors. "This is going beyond what the fitness tracker is," says Eric Schneider, creative technologist for Chaotic Moon. "This is something you can put on your body once a year that monitors everything a clinic would do in a physical, and sends that to your doctor. If there's an issue, they could just call you."